Some stores use many terminals and they all are connected with the same database. Stores may have different order types set on different terminals. For instance, if a store has three terminals and they have three different order types called “Take Out”, “Dine-In” and “Bar” they can set their terminals in a way that each terminal will only show one order type. To set this, go to back office –>Admin–> Terminal types –> create new terminal types for each terminal. 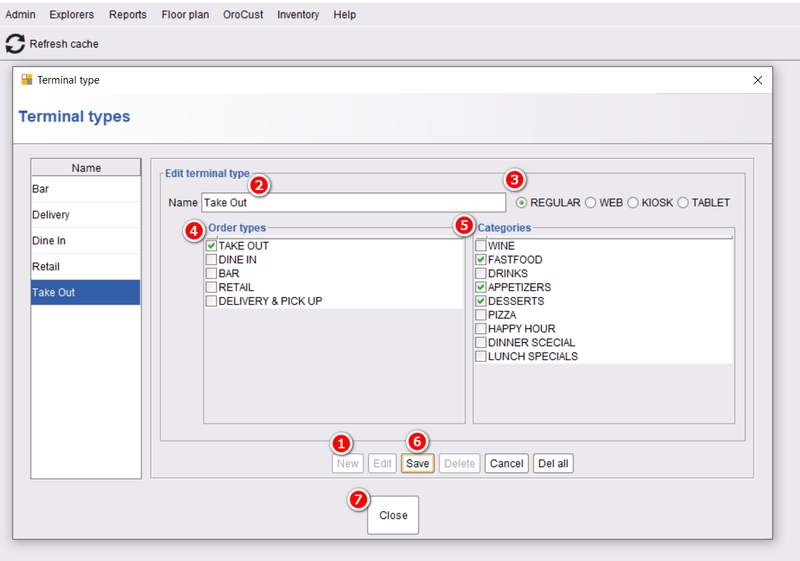 Then select the terminal configuration from back office–>admin–>terminal configuration –> select terminal type for the present terminal from the drop-down list. 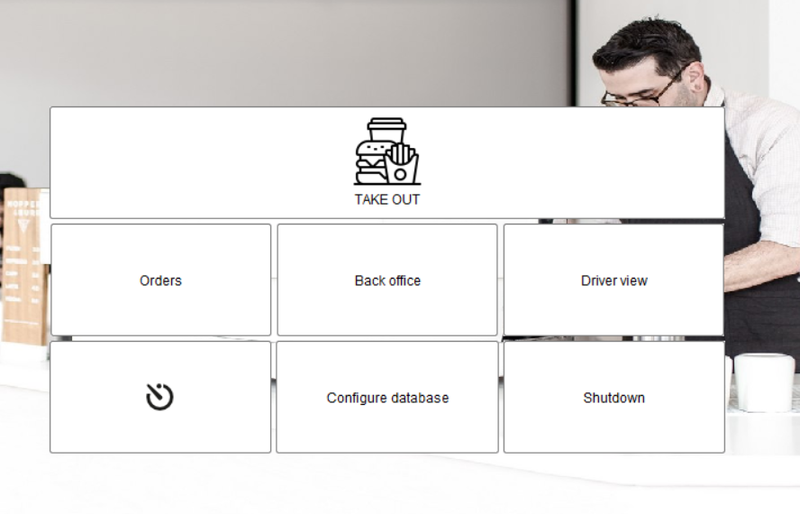 Now, restart the POS will only show the take out order type in the selected terminal. 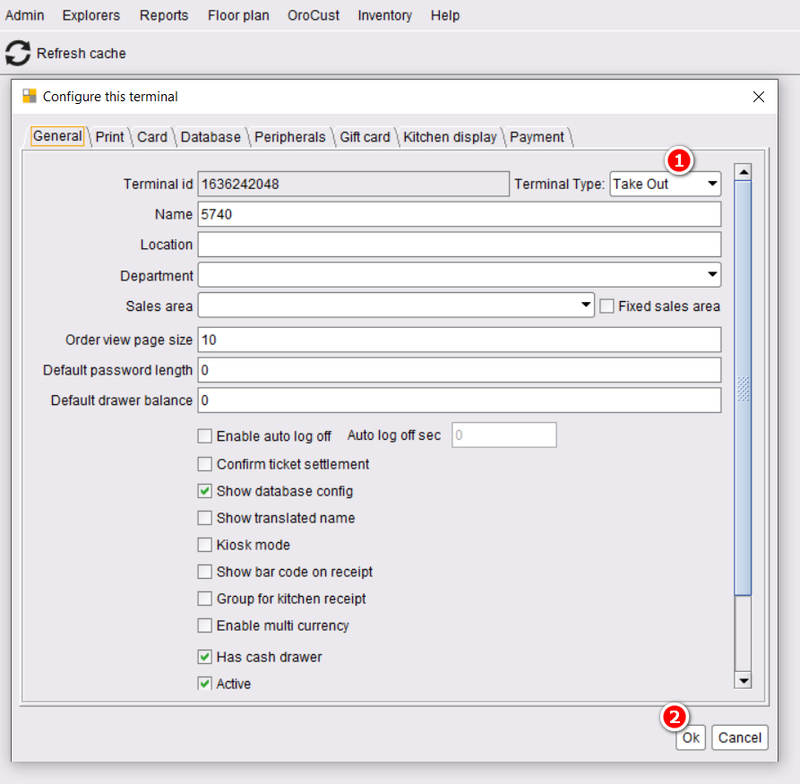 In the same way, select the terminal type for other terminals and restart the POS will show only the selected order type.